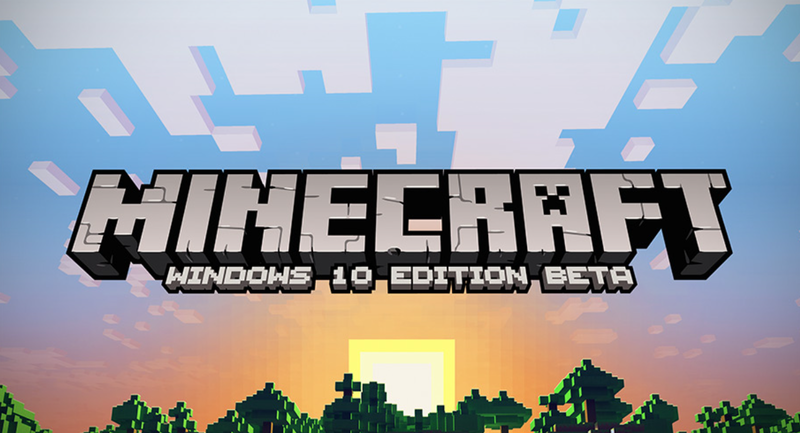 Insiders – help test the Minecraft: Windows 10 Edition. For a limited time, existing Minecraft Java/PC owners can get the Minecraft: Windows 10 Edition beta for free, and non-owners can get it for just $9.99 in the Windows 10 Store. Since this edition launched in July, we’ve added a steady stream of new features, incorporating user feedback along the way. Try it out, and let us know what you think at minecraft.uservoice.com.